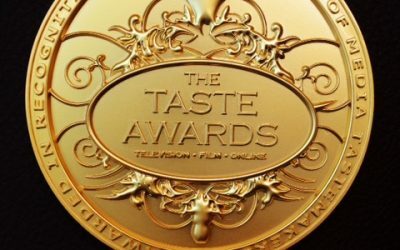 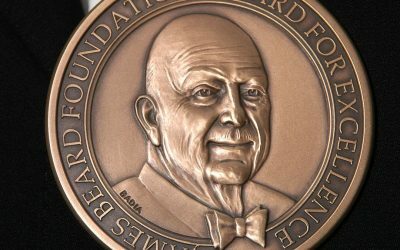 OTTAWA, ONTARIO March 15, 2018 – Gusto Worldwide Media, production partner for Bell Media’s Gusto, is pleased to announce that THE LATIN KITCHEN has been nominated for a prestigious James Beard Award in the Television Program, In Studio or Fixed Location category. 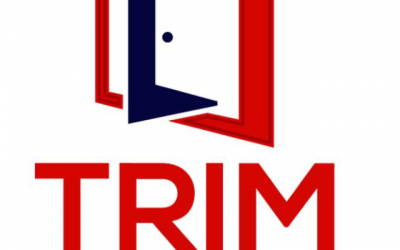 New Tenant: Trim It All Inc. 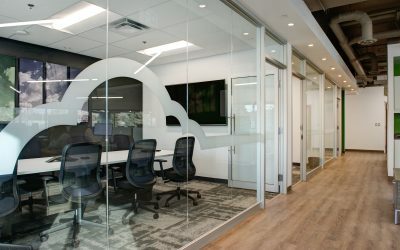 Modernizing Office Space at 1050 Morrison Dr.
New Tenant: Precision Video Services Inc.